With over 43 years of doing business in this industry, we have the knowledge and capabilities to manufacture the highest quality products. 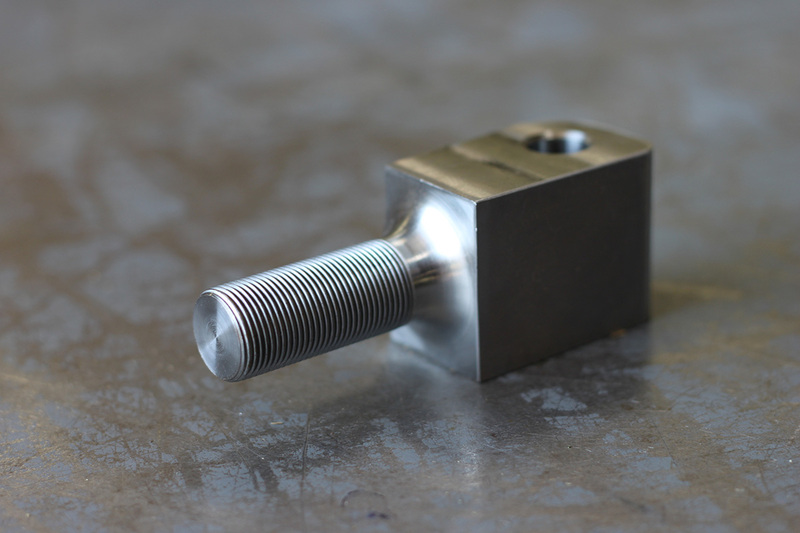 We have the tooling to roll Diamond or Straight knurling patterns on cylindrical parts of various sizes for crisp clean coarse or fine knurl. We have the capability to grind nearly any type of material: Titanium, Stainless Steels, Brass, Aluminum & Plastics. 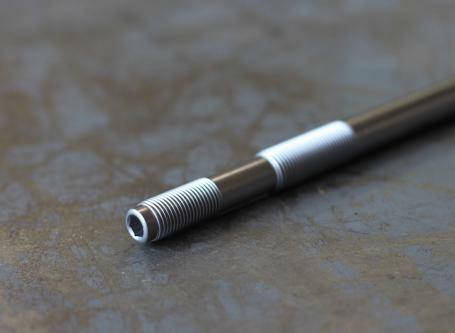 We always use Acro-Spec Grinding for our grinding, thread rolling and knurling requirements and are extremely pleased with their quality, deliveries (especially expedites!) and customer service. Acro-Spec Grinding Co., Inc. provides us with highest quality Thread Rolling that far exceeds the standards for our industry. Acro-Spec Grinding has been our “Go-To” for all of our Centerless Grinding, Thread Rolling or Knurling needs for over 20 years! Their customer service and lead times are second to none. Toni Auger at Auger Industries, Inc.
We have been utilizing Acro-Spec Grinding for all of our Centerless Grinding & Thread Rolling needs for the past 8 years, and are very satisfied with their services! They provide us with the highest quality of thread rolling. Leslie at Beonca Machine Inc.
Acro–Spec provides amazing customer service, excellent quality and turn around times! We have been using Acro-Spec Grinding for all of or Centerless Grinding, Thread Rolling and Knurling for over thirty years and I can honestly say that they've never let us down no matter how difficult the job was or the deadline required they have always preformed above and beyond my expectations and on top of that they're just great people to work with! Acro-Spec Grinding Co. is my main #1 company for all of my Centerless Grinding & Roll Threading needs. 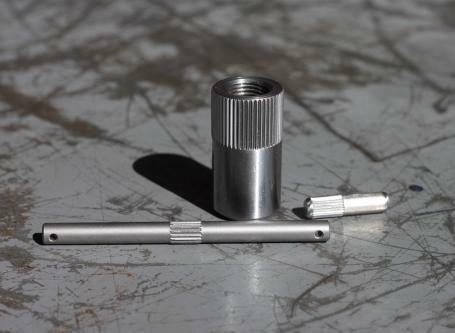 They handle all of my special fastener needs and per any special prints we run. 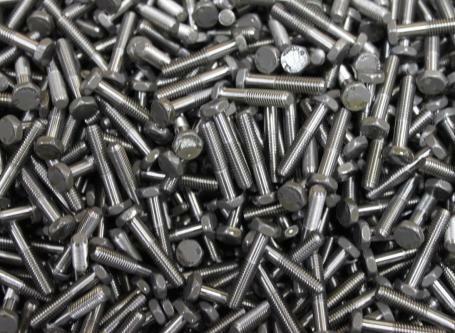 The staff are always there to help quickly from quoting to running parts to answering any questions that come up.After 15 years it has been a great relationship that will continue on as long as we are manufacturing fasteners. Acro-Spec has been one of our key suppliers for over 20 years. They have always supported us with excellent quality and customer service. Looking forward to another 20 years of working together. For over 10 years, Acro-Spec has not just been a vendor to us, but a very important member of our team. Whether its parts for one of NASCAR or NHRA teams, or your local Saturday Night Racer, we know the job will be done right, on time and with no issues! !